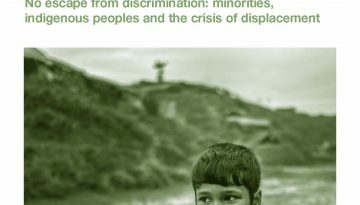 Welcome to the World Directory of Minorities and Indigenous Peoples, where you can find information by country about minorities and indigenous communities. Our information is well-researched and verified and provides a unique resource to journalists, governments, UN officials and academics across the globe. Please use the search boxes below to search by country or by minority and indigenous community. You can also use the free-text search box above. 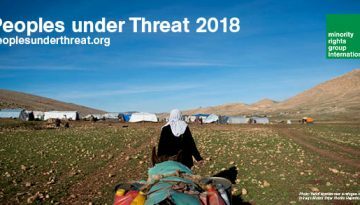 Conflict, urbanization, climate change, globalization and a host of other factors are contributing to the current era of mass migration and displacement. 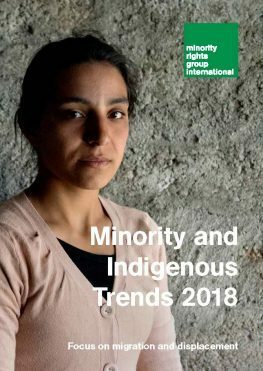 But while hundreds of millions of people are on the move between different cities, countries and continents, within this larger process there is also a distinct minority and indigenous experience that can shape every step of the journey.